Thank you for choosing Smith Dental Care, your experienced dental team in Owatonna. New patients are always welcome, and existing patients are continuously valued. We are honored you have given us the opportunity to earn your trust and care for your oral wellbeing. Dr. Smith and our staff are excited for you to visit us and look forward to being your lifelong partner in dental health. Exceptional patient care and offering a complete range of quality services to the surrounding communities is our commitment, and that's why our office is recognized as one of the most professional and compassionate dentistry practices in Owatonna. Supporting the local community and serving patients in the Owatonna vicinity is the foundation of our practice. We make it our priority to stay abreast of the latest dental technologies and procedures so that Smith Dental Care can provide the most advanced, personalized dental services for you and your family. It is our precedence to welcome you with our friendly staff, caring dentist, and comfortable office setting. Please take the opportunity to familiarize yourself with our team, our office, and our complete list of procedures here at Smith Dental Care. You can also hear from our patients, find directions to our office, request an appointment, or even browse our educational patient library. Don't hesitate to contact us with any questions at (507) 455-1641. Thanks for your time and consideration, we look forward to hearing from you! Dr. Thomas Smith stands out amongst the many Owatonna Dentists. 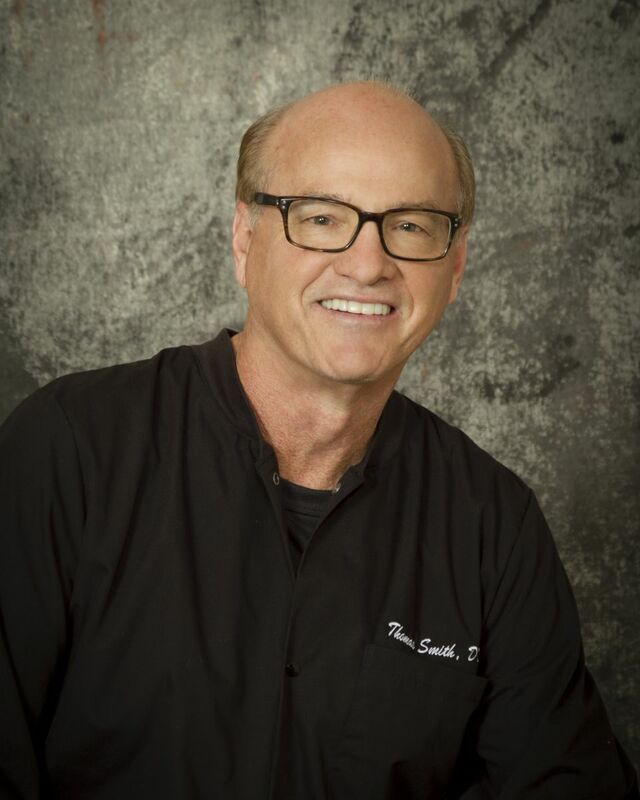 With over 25 Years experience and a talented supporting staff, Dr. Smith is well equipped to handle routine checkups as well as advanced dental procedures.